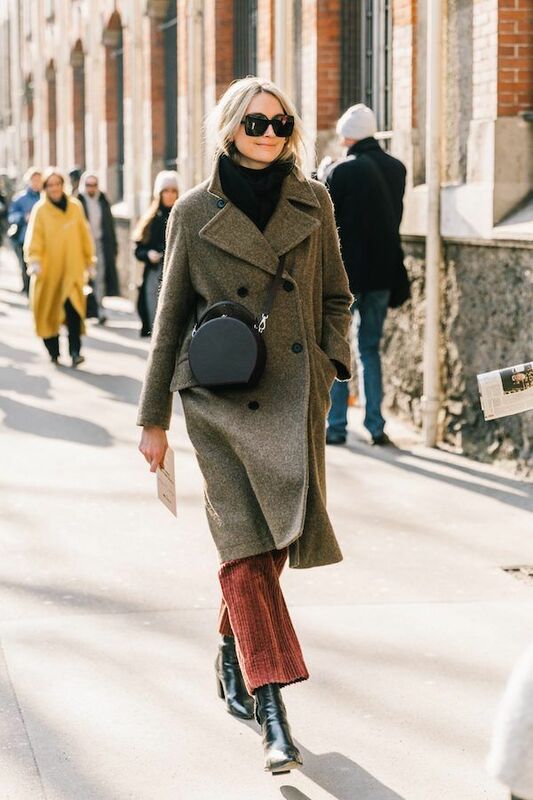 These two street style looks show off a stylish winter outfit formula that is perfect for almost any occasion. 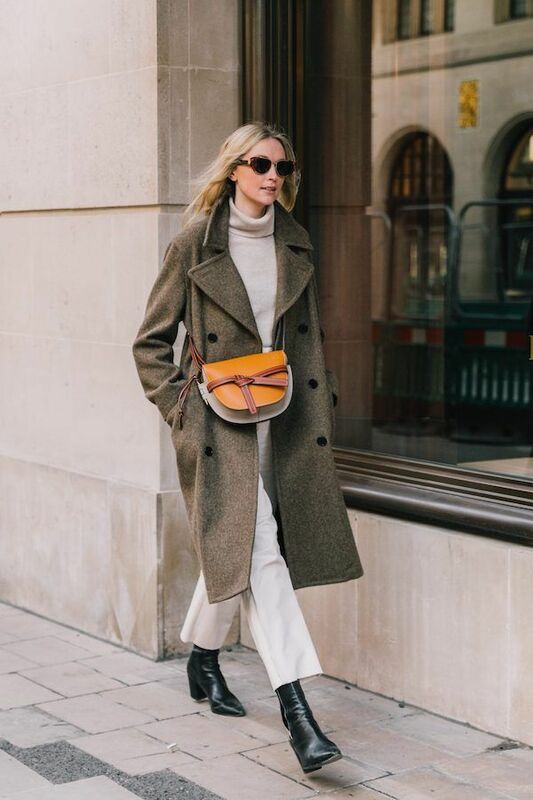 The easy look requires just 5 key pieces: a classic coat, basic turtleneck, stylish crossbody bag, cropped wide-leg pants, and cool ankle boots. You'll be wearing this outfit everywhere from work to dinner with friends.